Use ONE STEP technology material. suitable for people whose head width 17.5cm, adjustable head circumference 56-63cm high-quality foam layer, with regulating torsional, can adjust. 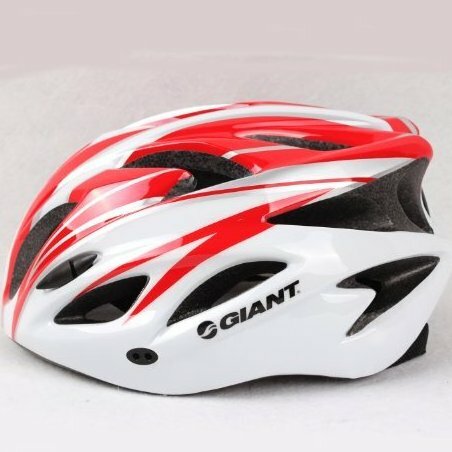 Super light material, equipped with light; Wind tunnel, duct design, Effectively reduce wind resistance. Upper and lower in-molded hardbodies.